Ayr Racecourse is Scotland’s only Grade 1 track and is known to host some of the best horse racing in Scotland, both in the flat racing and the jumps. 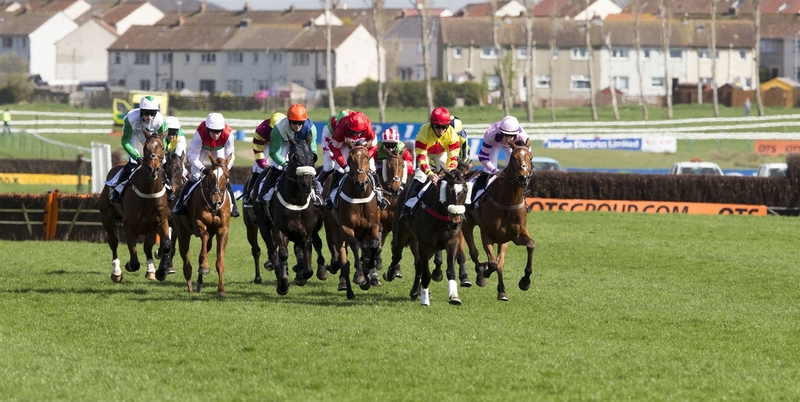 The beautifully located course is home to the Coral Scottish Grand National Festival in April and the William Hill Ayr Gold Cup Festival in September. In 2018 Ayr Racecourse have a record of 37 fixtures, many of which have live entertainment. Ayr Racecourse also host a variety of organised events throughout the year. There really is something for everyone at Scotland’s premier racecourse. 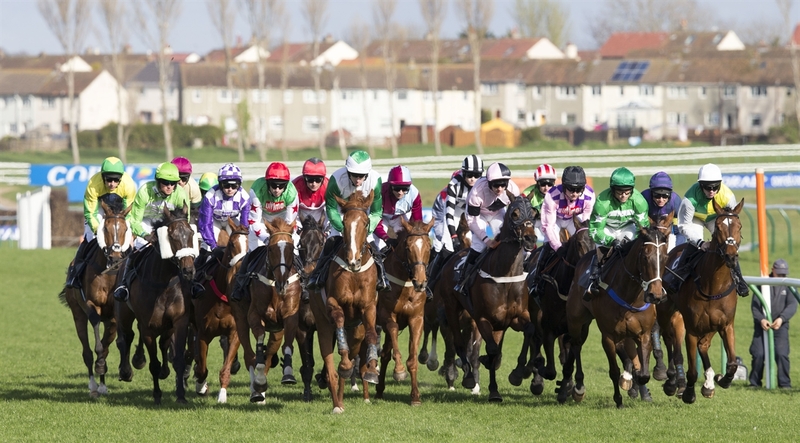 Horse racing in Ayr has a long history dating back to 1576 and in the early years Ayr Racecourse was situated in the Seafield area of the town and moved to the current site in 1907. 2006 saw Ayr Racecourse go through an upwards of £20 million improvements project. The Princess Royal Exhibition, Banqueting and Conference Centre over four floors boasts excellent facilities including the Ayrshire Suite which opened in 2008, champagne gardens, fine dining restaurants, well-appointed corporate boxes and stylish bars. Hot and cold snacks are also available from a variety of outlets including Silks Café Bistro and Colours.